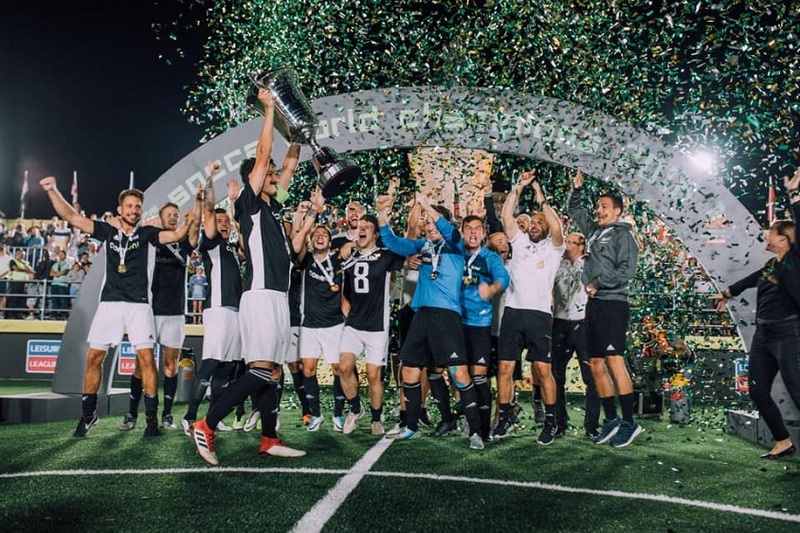 Germany won the first Socca World Cup – Powered by Leisure Leagues – after a late goal saw them home 1-0 against Poland. A strike from Kuhle four minutes from time sparked scenes of wild jubilation in Lisbon as the week long tournament ended in high emotion and a blaze of colour. Both Germany and Poland had been made to work hard on their route to the final, the eventual winners needing to score one of the new-style Socca penalties to overcome a dangerous Russia side, while Poland had to overcome the late dismissal of Chorazy, before slamming home a winner deep into injury time as they beat the hosts. Even in the quarter final Germany had to overturn a two goal deficit against the USA, before they again emerged victorious on Socca Penalties. Poland had it slightly easier – at least on paper, beating England 3-0, although that doesn’t tell the whole story. The Polish had to dig deep into their fitness reserves again and it was only a late brace that made the score comfortable. Indeed the matches throughout were shot through with late drama. Germany’s first knockout game was a real ding-dong affair. They were behind three times in their last 16 clash with Slovenia, before an injury time strike from Assauer saw them win the game. Although they lifted the silverware in the end, it wasn’t plain sailing through the groups for Germany. They had – after the second game – looked likely to be going home. A 2-0 reverse to Croatia came on the back of a win against India, which meant Germany needed to win their last game with Angola. The final was a thriller. 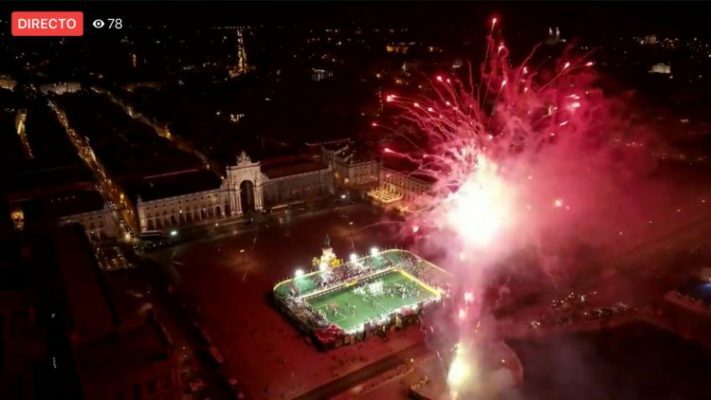 Well contested, between two teams at their game, and it provided a fitting conclusion to a wonderful tournament before a spectacular display of fireworks lit up the Lisbon Saturday night sky to declare the inaugural Socca World Cup closed. The victorious German’s touched down back home yesterday, but not before the World Cup had taken pride of place on the plane. 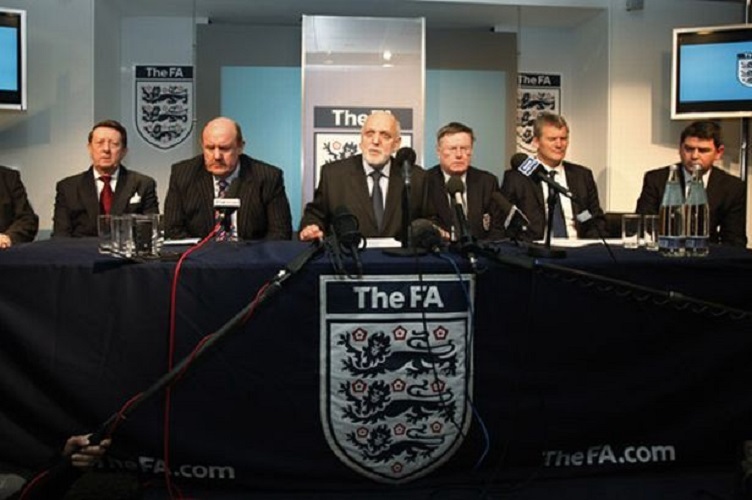 Quotas in sport: common sense, madness or hypocrisy?